← Do you know about the 1820 Settlers to South Africa? Part one of the Ashley report 1842 “First Report on Children in the Mines” led to the 1842 Coal Mines Act prohibiting the employment underground of all female labour and boys under ten. 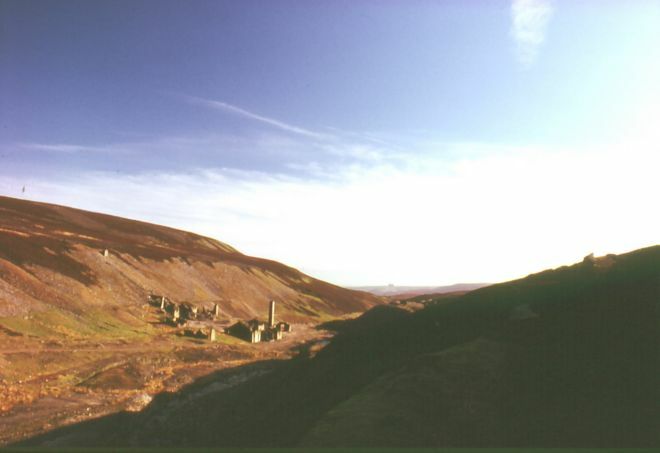 This entry was posted in Cumpston people, Research web sites and tagged Ashley Report 1842, children in mines, Cornwall, Durham, Genealogy, Lead mining, North Yorkshire, Smelt mill, Upper Dales Family History Group, Yorkshire Dales. Bookmark the permalink.